"We don't have any mythology, black mythology, or folklore...Creating our own mythology is very important because you help people dream"
On one hand, I can see where Michael B. Jordan is coming from; however, I think he worded what he wanted to say in an incorrect way. There is no existence of black folklore of mythology, rather, it is not as popularized and respected as Greek or Roman mythology, which almost everybody has some knowledge about, even if they only know of Zeus. Africa is a country full of various different groups of people who live differing ways of life, have different cultures, and of course, have different mythologies. Often, African slaves being transported during the save trade would make of stories and folklore either to take their minds off of their situation, entertain children, or to find other ways to express their own story. A great example of Black Folklore can be seen through the writing of Tori Morrison. 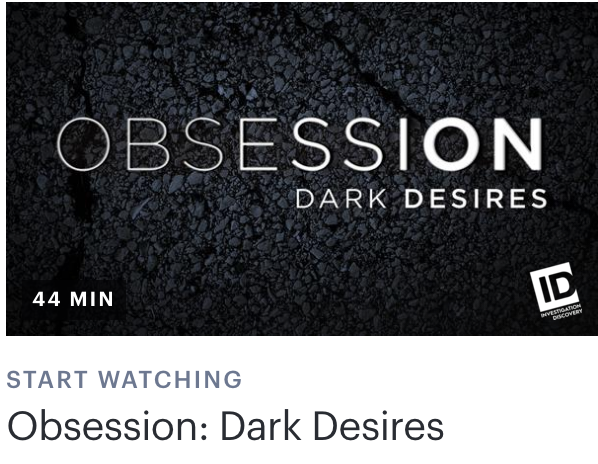 Tori Morrison is an award winning author, who has wrote a variety of novels, one of which is a popular movie featuring Oprah Winfrey, 'Beloved'. 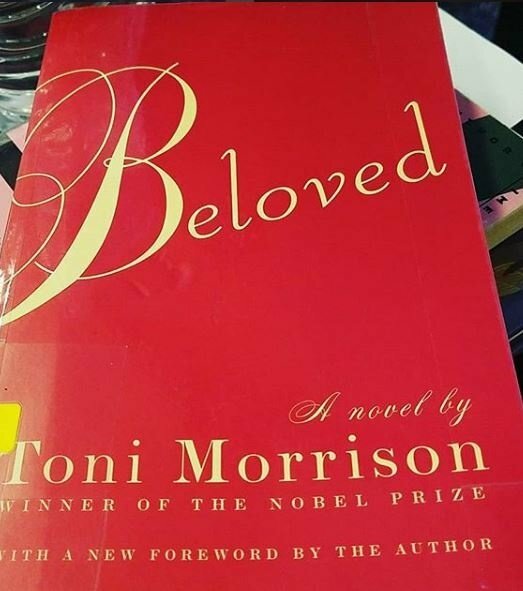 'Beloved' tells the story of a women who is being haunted by the ghost of her child that she murdered in an attempt to prevent their slave owners from taking them back. Though a very emotional story, 'Beloved' is a great example of black folklore that encompasses the trials and tribulations our people have gone through. In the end, I do hope that Michael B. Jordan does more research in Black mythology and folklore, and can hopefully be one of the many that are able to bring Black mythology to the forefront of popular media.